Dandruff and dry scalp, contrary to popular belief, are not the same. Your scalp renews its skin cells just like every other skin cells in your body. Every 24 hours, your skin cells renew and form new cells underneath the olds. The old ones are then sloughed off. Surprisingly, dandruff is not caused by dryness. It is caused by too much oil on the scalp. Too much oil is usually due to an over growth of yeast. 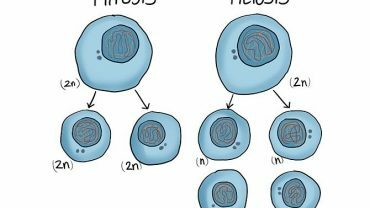 This yeast is usually harmless. 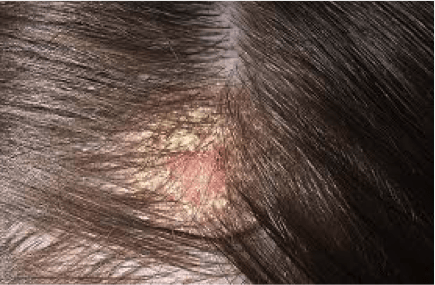 The yeast will start to feed on the excess oil and dead skin cells on the scalp causing the skin cells to slough off much more frequently and clump into flakes, or dandruff. Dry scalp is the result of a loss of moisture from the skin cells. This is generally caused by soap, strong detergents, product build up, hard water, cold weather or even diet. Intense itching and small white flakes that can be easily removed accompany dry scalp. Dandruff has many causes, both internal and external. Most people do not fully understand why they have dandruff and they do not know how to manage it. The list of causes for dry scalp is much shorter than the list for dandruff. Dry scalp is a condition that can cause intense itching. This itching can cause damage to your scalp if you give in and excessively scratch your scalp. Dandruff can never be cured, but it can easily be controlled. There are shampoo products available both over the counter and by prescription that can be used in extreme cases. 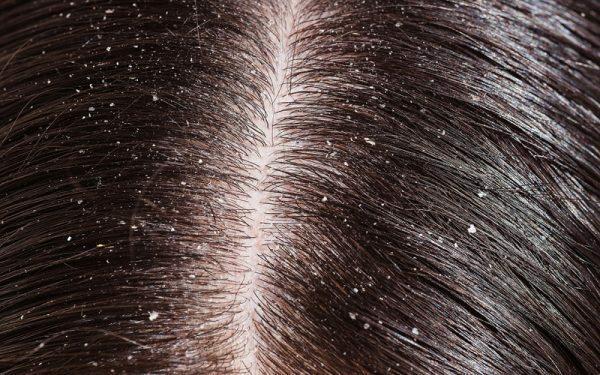 In milder cases of dandruff, more frequent shampooing can help control the amount of large flakes that are visible. Dry scalp is simply a matter of adding back the oils that have been striped from your scalp. There are a number of shampoo products that are great for dry scalp and add moisture back into the scalp after use.